Remember those things your grandfather just knew how to do? Almost like the knowledge came down from the heavens in the form of flannel-and-hat manna. And, just like the Hebrew people, you grew tired of the gift. Well, thankfully, all is not lost. Folk schools teach skills that are being forgotten with each passing generation. 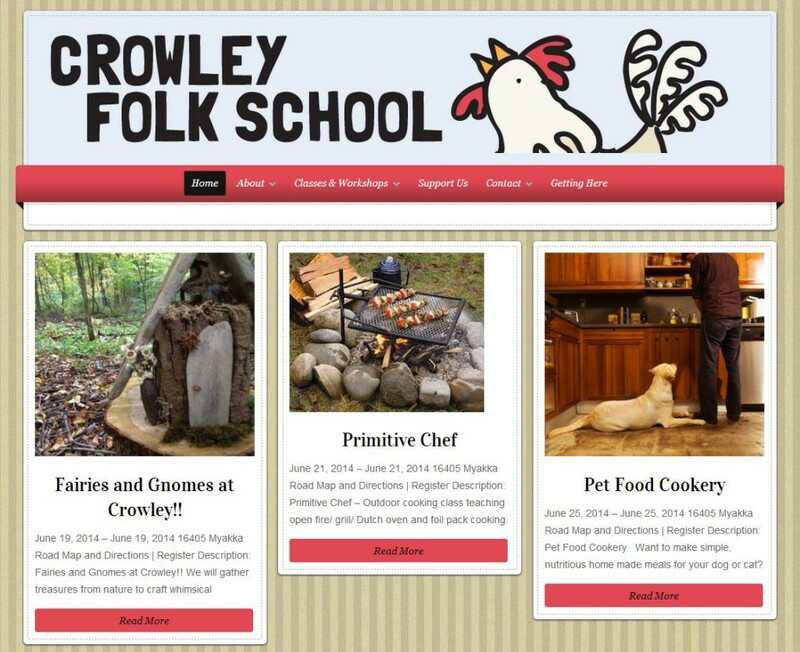 Crowly Folk School is one such institution bringing back the skills it takes to live off the land and make beautiful things by hand. Their classes on cooking, growing, hiking, and making are beginning to take off. Sponsored and managed in part by the Crowley Museum and Nature Center based out of Sarasota, Florida, there are many opportunities to help out and learn a thing or two along the way.